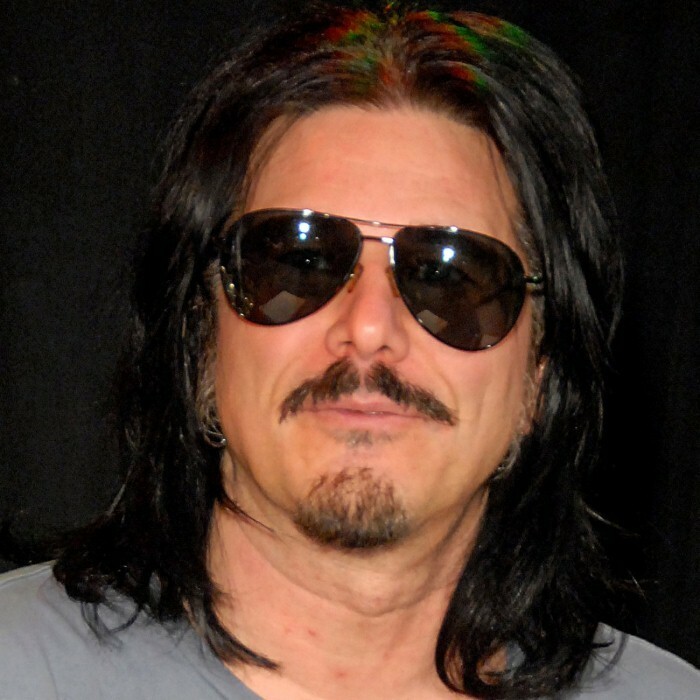 Gilbert "Gilby" Clarke (born August 17, 1962, in Cleveland, Ohio) is an American guitarist and record producer best known for a 3-year tenure as the rhythm guitarist of Guns N' Roses, replacing Izzy Stradlin in 1991 during the Use Your Illusion Tour. Following his departure from the group, Clarke went on to forge a solo career as well playing guitar with Slash's Snakepit, Heart, Nancy Sinatra, Kathy Valentine (of the Go-Go's), MC5 and forming his own group Rock Star Supernova with members of Metallica and Mötley CrÃ¼e. Clarke's production work includes albums by L.A. Guns, Bullets and Octane, The Bronx and Vains of Jenna.